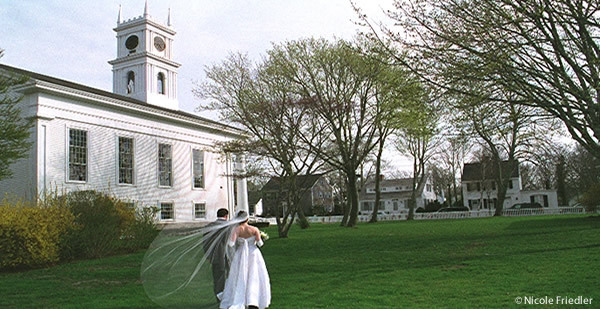 It’s known for beaches, celebrity sightings, and colonial charm, but did you know that Martha’s Vineyard is the second most popular wedding destination in the country? Only Las Vegas hosts more weddings, and unless you have your heart set on being married by an Elvis impersonator, the Vineyard is the ideal choice for romance. Islands, by nature, are romantic promising an escape from the real world. But while a Vineyard visit certainly will provide a break from the day to day, the island is still able to offer all the amenities necessary for a wedding of any size. Goods and service providers catering to the wedding business have flourished on the island in recent years. 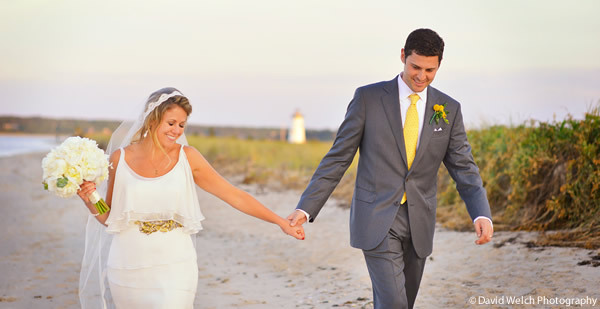 Whatever your heart desires to make your day perfect, you can find it on Martha’s Vineyard.